A graduate of the Catholic University of Milan, he worked through the ’70s as director of personnel and organisation for different companies. 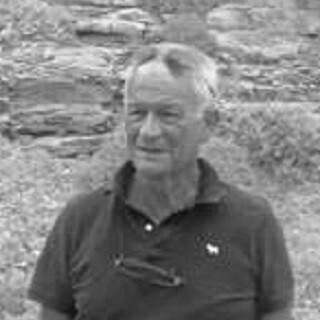 From ’81 to ’84, he was a direct collaborator of Michele Cinaglia, with commercial and institutional relations tasks in the then Cerved. Between ’85 and ’87, he designed, promoted and contributed to the foundation of Ancitel, which he headed as CEO until April 2000. In May of the same year, he founded LGnet, a small consulting firm on innovation processes in local authorities which he still heads. From 2006 to 2010, he worked for the government as manager responsible for the Regions and Local Authorities Innovation area of CNIPA. He contributed to preparation of the celebratory volumes of the history of Engineering Ingegneria Informatica. He currently works, through LGnet, with Municipia. From the Business Register to PRA and the National Registry Office: public databases before "open data"